This Article Was Live On: At 9:44:00 PM And Till Now HaveNo comments. 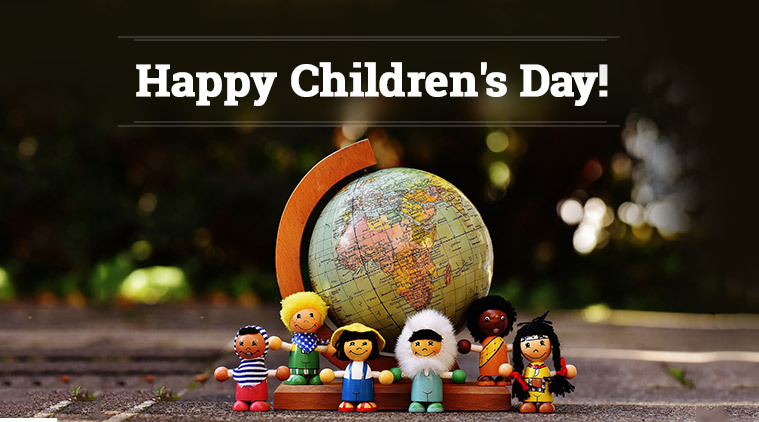 This is a very special day for all children in India. Because we are celebrating today as Children's Day. Children's are very special to us and you are the future of this country. Without you there is no happiness or joy. I wish you very Happy Children's Day to all my dearest.